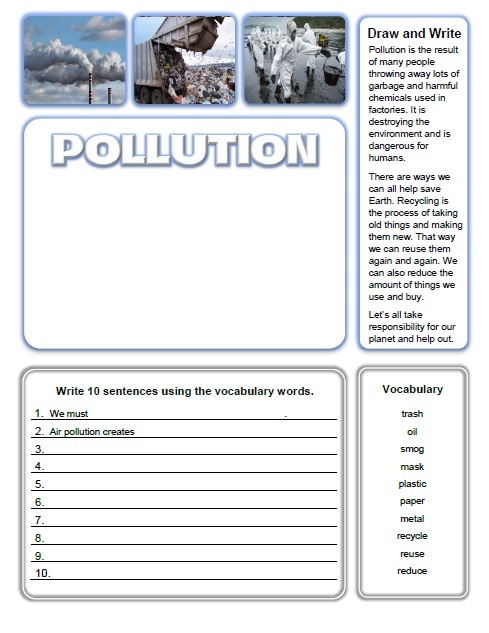 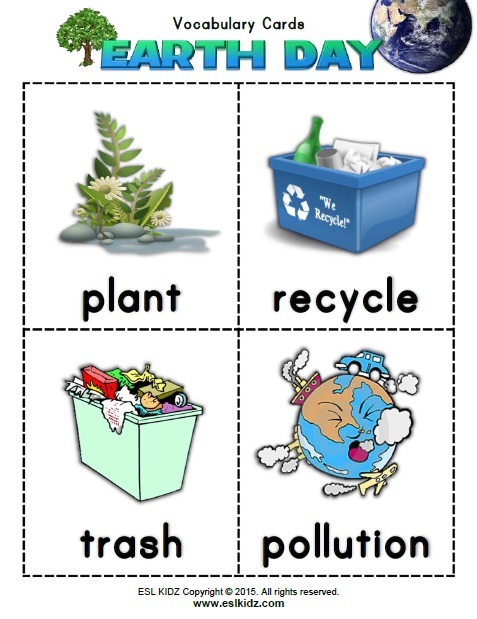 Pollution and taking care of the environment are important issues that we should all help out with. 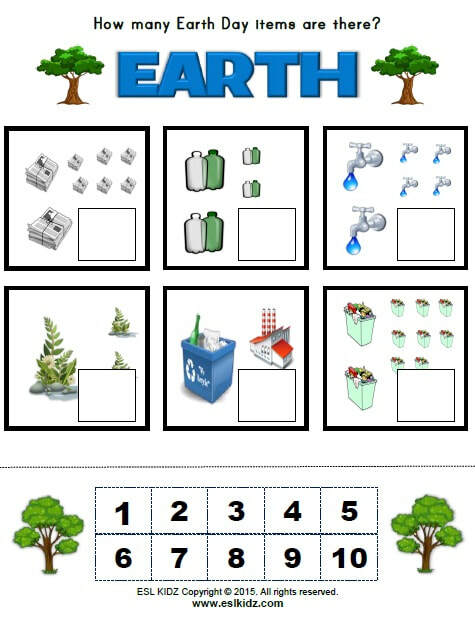 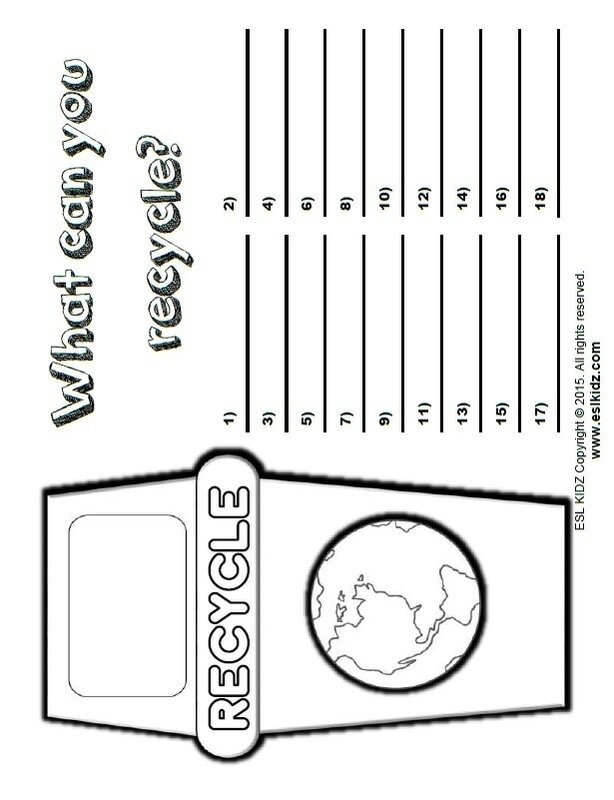 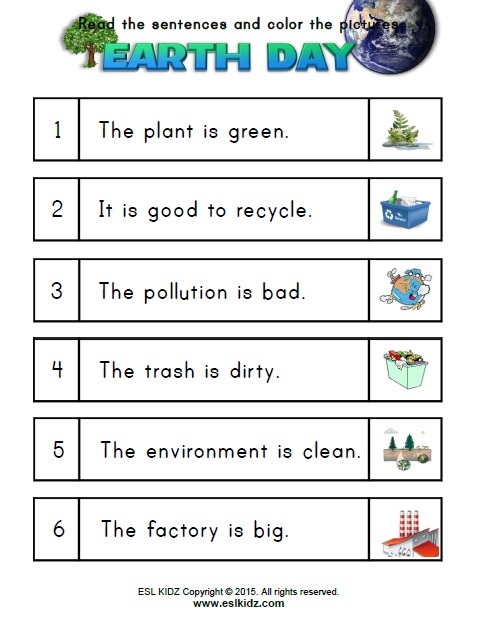 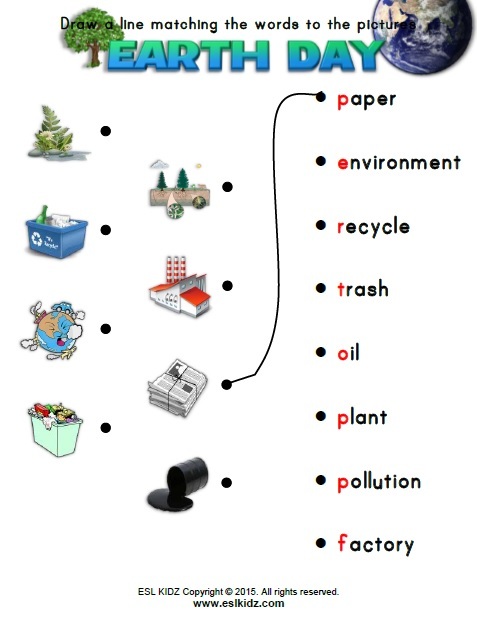 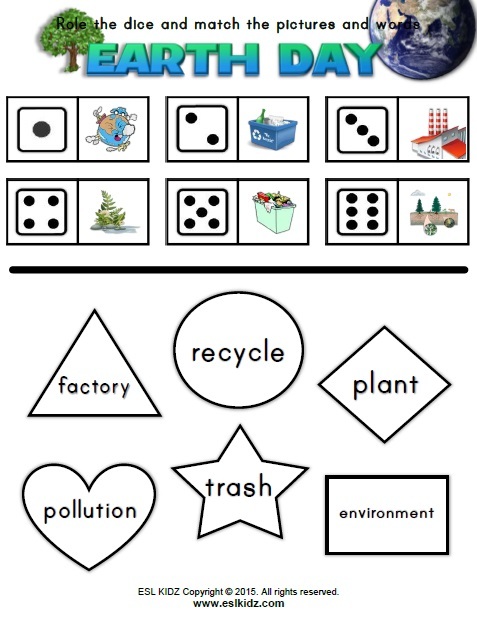 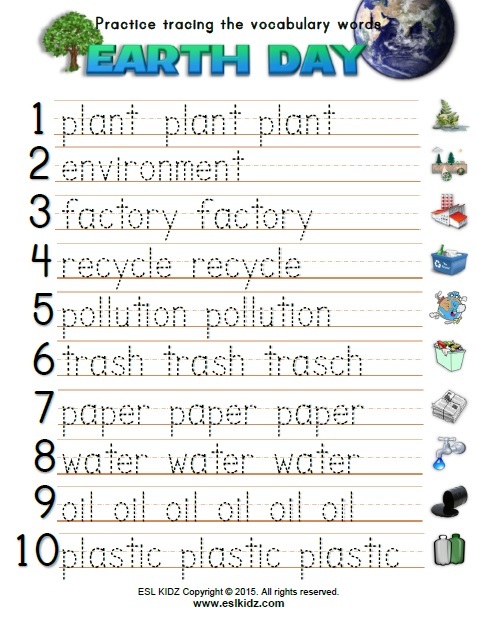 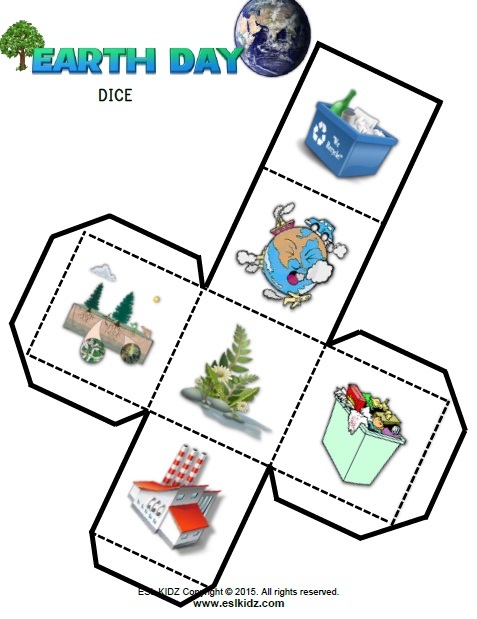 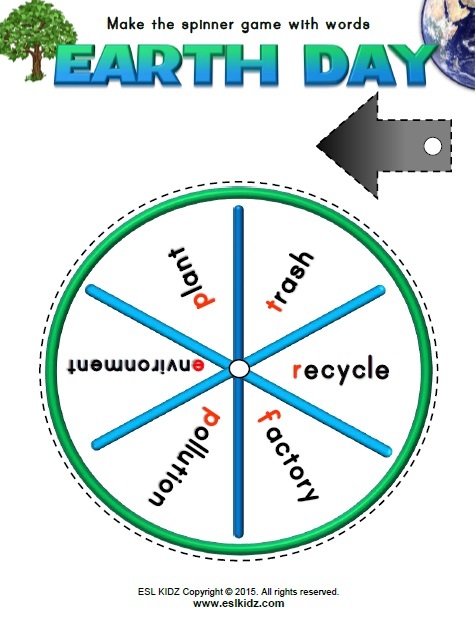 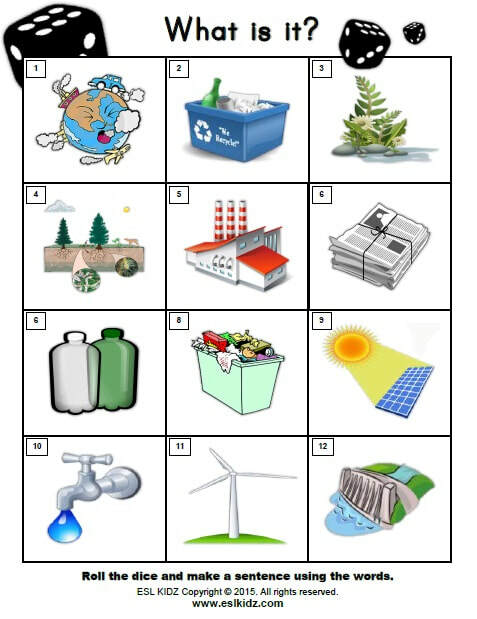 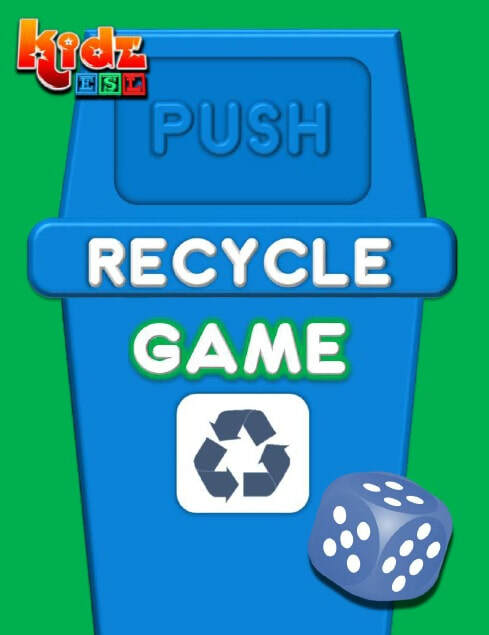 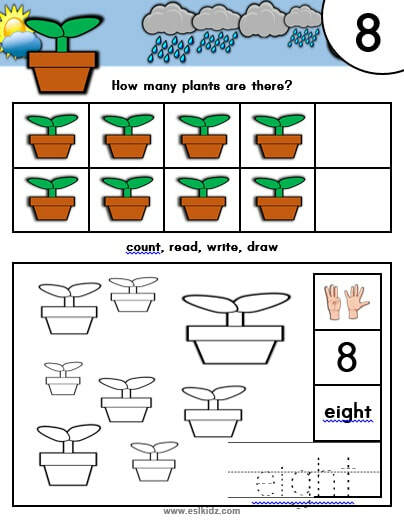 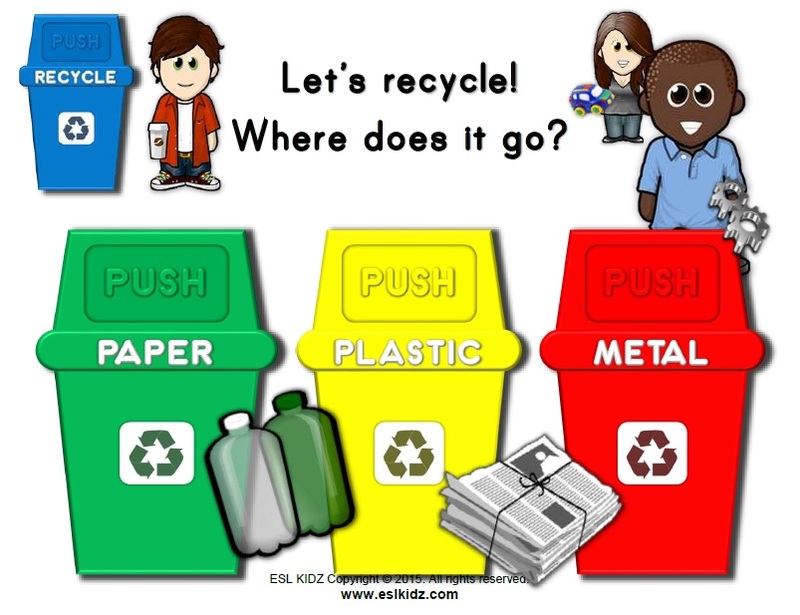 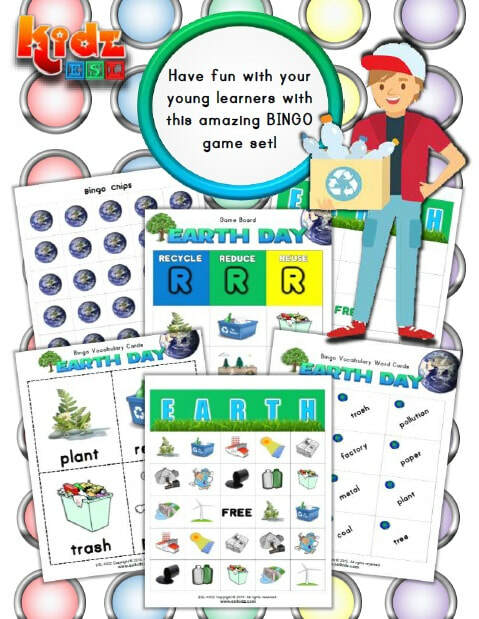 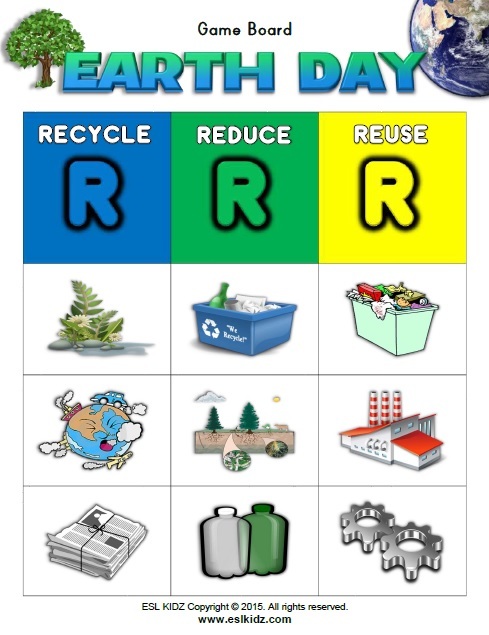 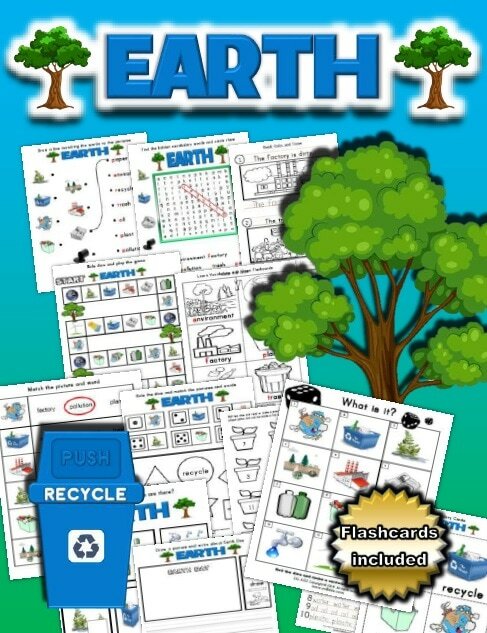 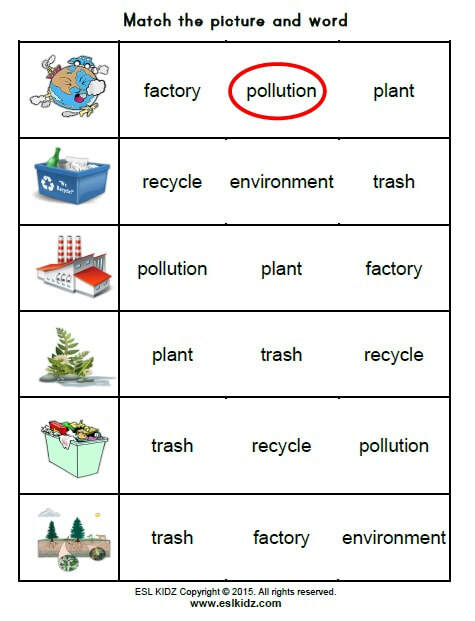 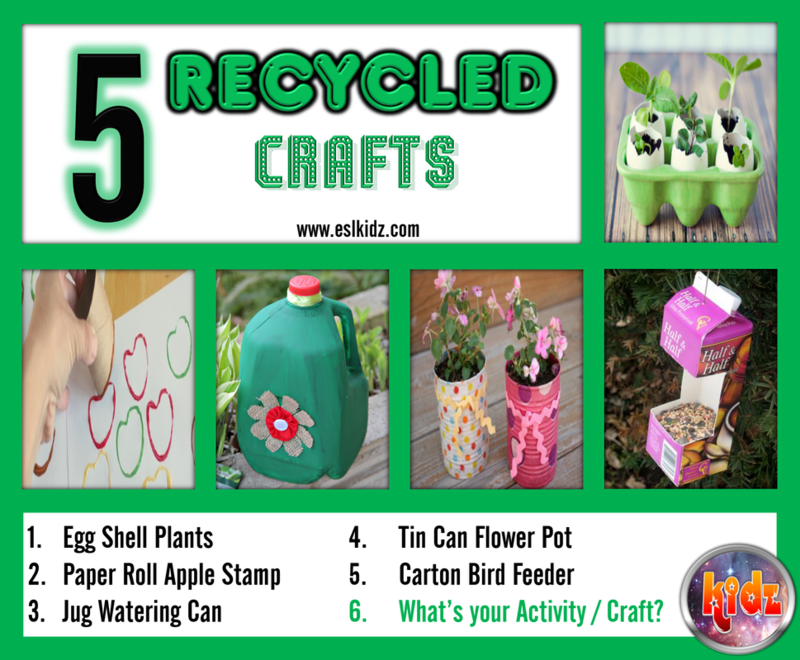 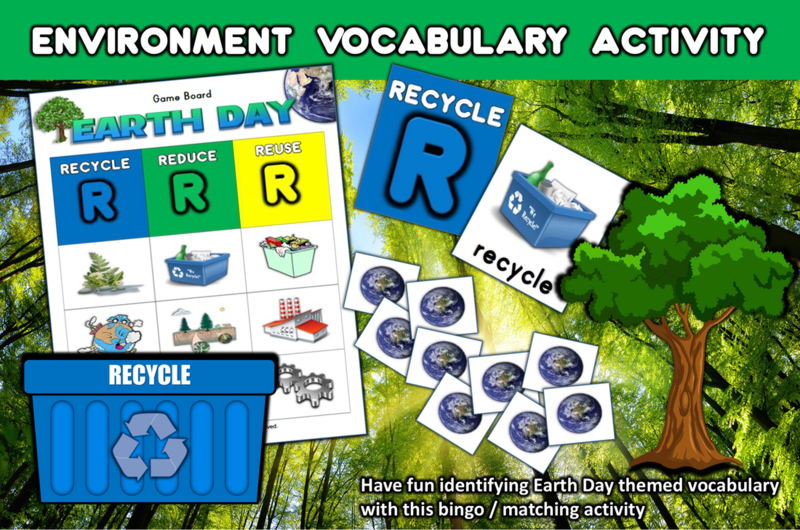 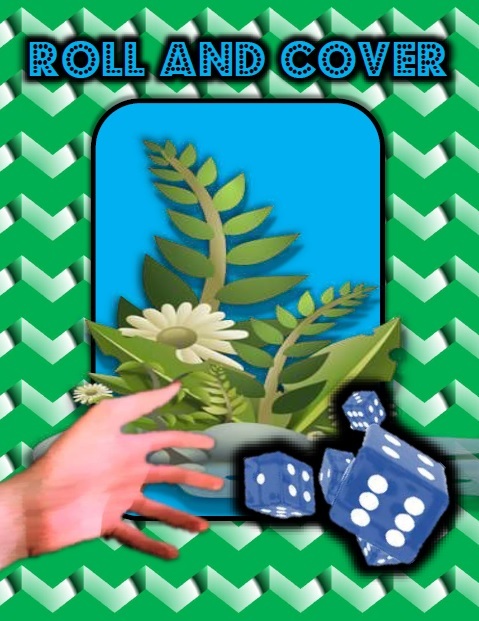 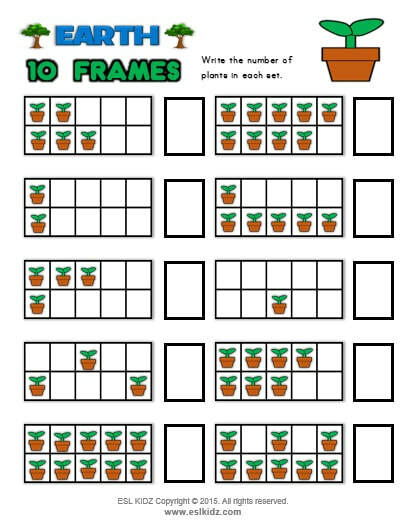 Teach your young ones about recycling and how to reuse and reduce to save Earth. 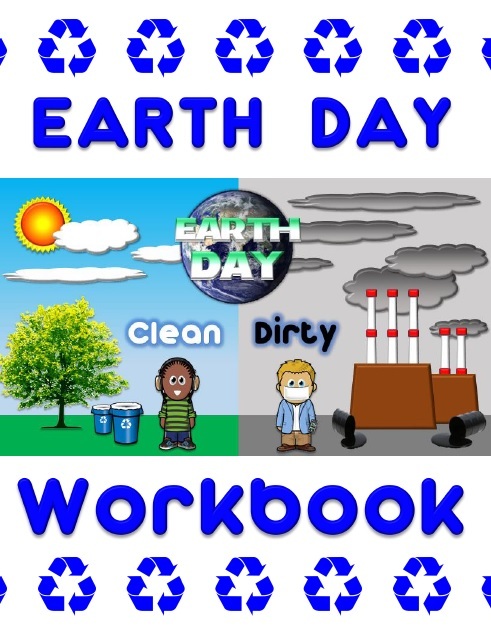 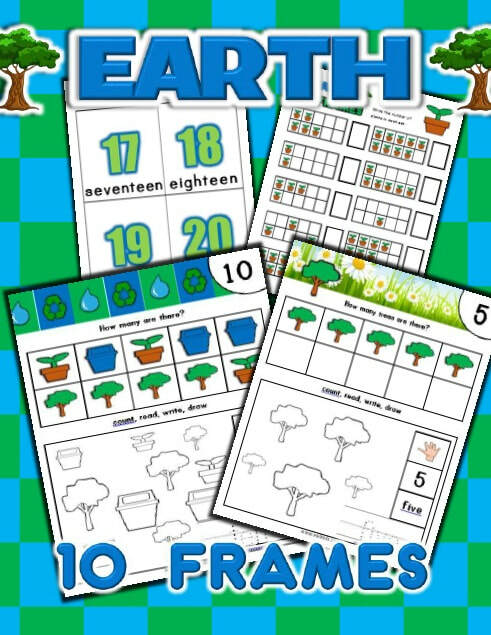 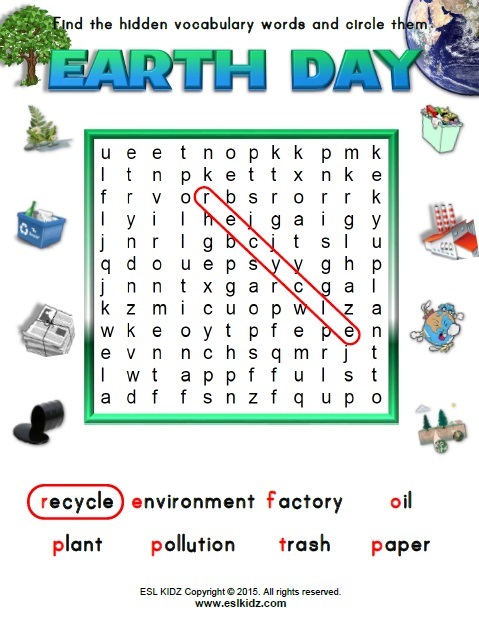 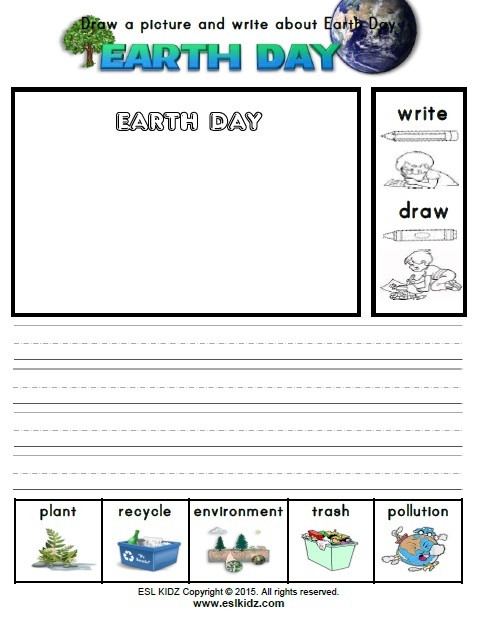 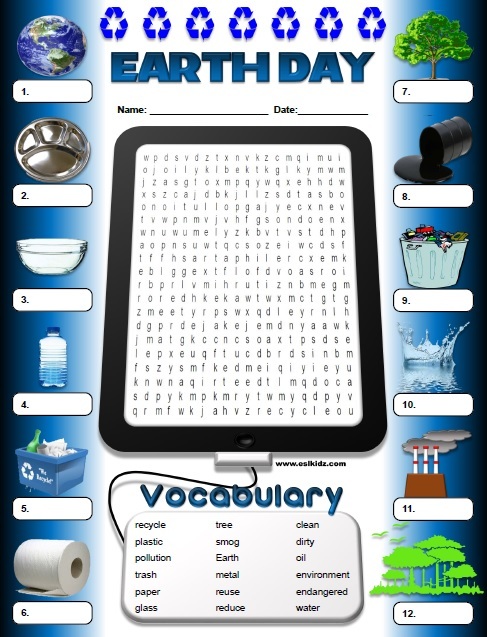 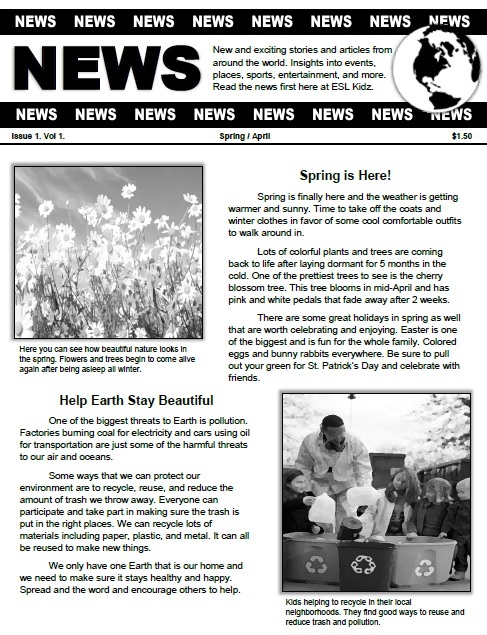 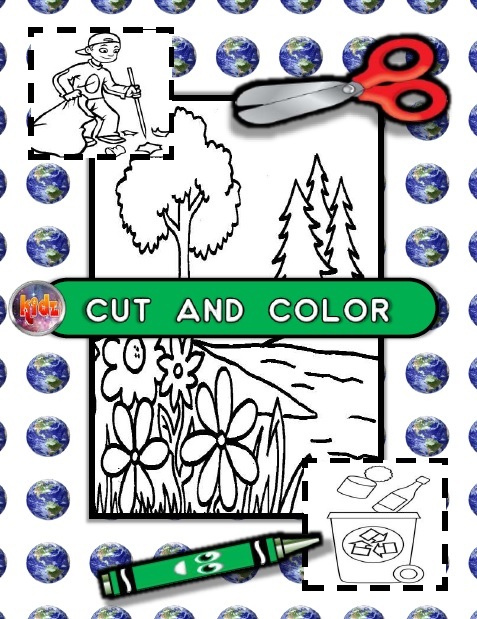 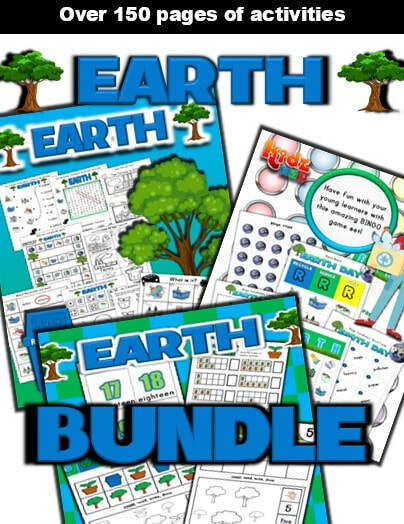 Click Here to learn more about Earth Day.